Drivers in Pompano Beach, Hollywood, Pembroke Pines and elsewhere in the Fort Lauderdale, FL area are more than welcome to drop by the service center at our Toyota dealership today for top-notch auto repair and maintenance. Whether you need an oil change service, transmission repair or anything else, our car dealership in Fort Lauderdale has a trustworthy service center that can help. Bring your vehicle into the Lipton Toyota service center today for all of your automotive needs. Our site makes it easy for you to schedule an appointment for auto repair or maintenance service without even leaving the comfort of your own home. You can choose the time that works best for your schedule when you set your appointment online. Our techs will be ready and waiting for your vehicle. Set up your service appointment through our website now to ensure that you can come in at the most convenient time for your schedule. As an authorized Toyota service center, we only staff fully-certified technicians. Not only are our technicians certified by Toyota, but they also hold many different certifications from various third-party organizations. Swing by to speak with our friendly and knowledgeable technicians about your vehicle’s auto repair and maintenance. Meet with the highly trained and experienced mechanics at the Lipton Toyota car dealership in Fort Lauderdale today for all of your vehicle’s automotive needs. Batteries aren’t the only parts we have in stock. We also have many sets of new tires that are designed for Toyota models and fit vehicles from other manufacturers. Drivers can choose between economy tires, performance tires and all-weather tires at our car dealership in Fort Lauderdale. If you need tires, come to the Lipton Toyota service center today and browse our wide selection. Many drivers feel that alignments are simply not that important. However, a vehicle with improperly aligned wheels may have reduced performance and efficiency. 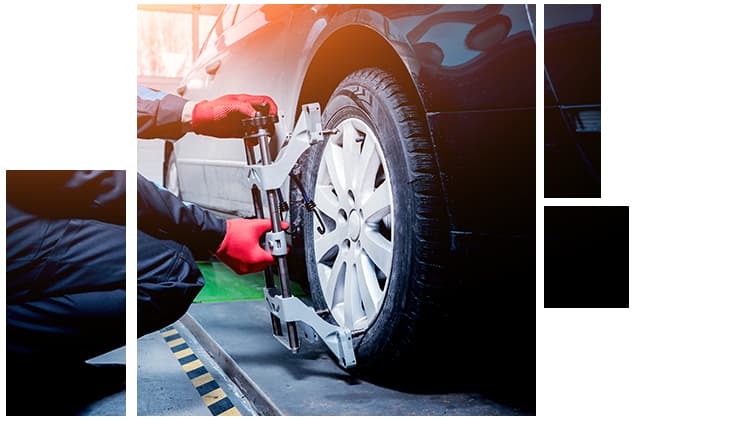 We can complete an alignment quickly and accurately at the Lipton Toyota dealership. 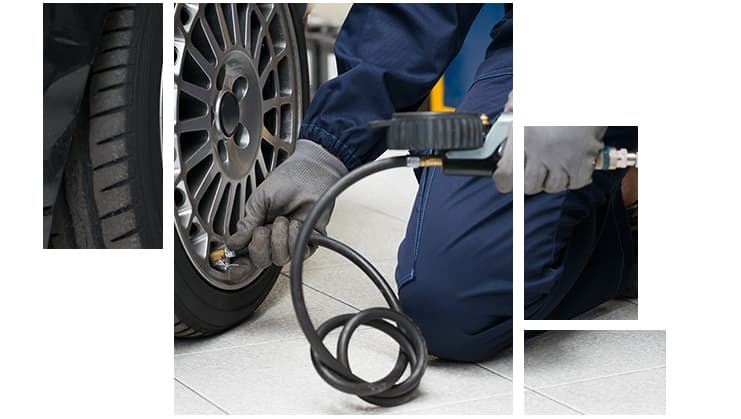 Get the accurate alignment your vehicle needs when you come into the Lipton Toyota dealership’s service center today.